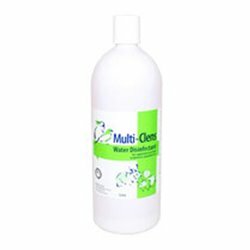 Disinfectant, Cleanser & Deodoriser There are 10 products. 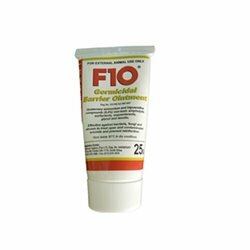 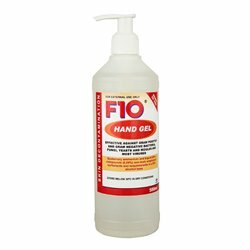 No water is required to use F10 Hand Gel, it just disinfects your hands and then dries on them within 60 seconds. 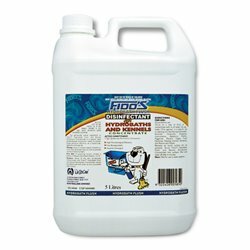 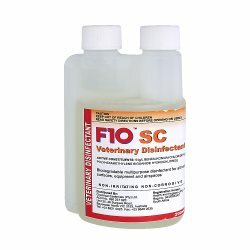 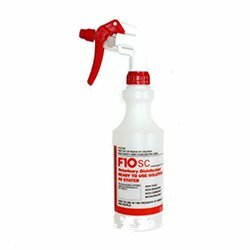 Use in hydrobaths and on floors, walls, kennels and cages. 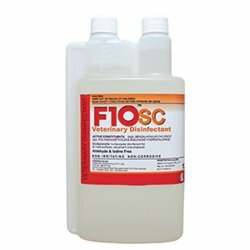 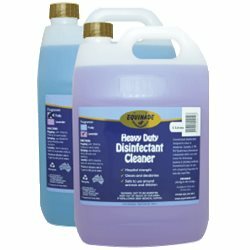 Equinade Heavy Duty Disinfectant is a unique formulation which is easy to use. 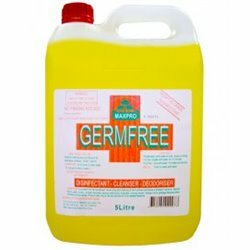 Germefree is excellent for the disinfection, deodorizing and cleaning of hard surfaces and leaves a pleasant fragrance.